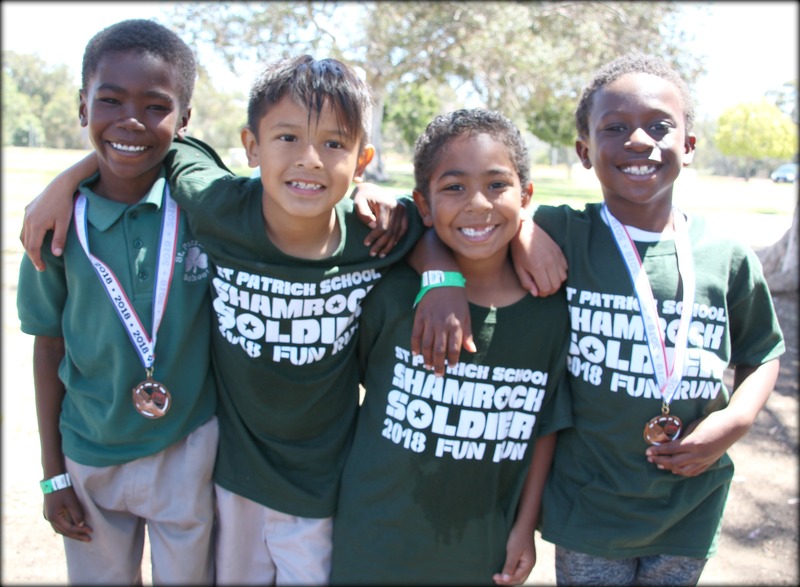 St. Patrick School is located in the growing community of North Park – close to downtown, major highways, the Naval Hospital, The San Diego Zoo and Balboa Park. Our school office is located at 3014 Capps St, San Diego CA 92104. M-F – 8:10 a.m. to 3:00 p.m. Hours M-F 3:30 p.m. to 6:00 p.m.